BLUE is the dark fable of a boy with Blue skin and the young woman who accepts him, a timeless tale of star-crossed love. Two people living in hardship and loneliness change one another's lives forever. 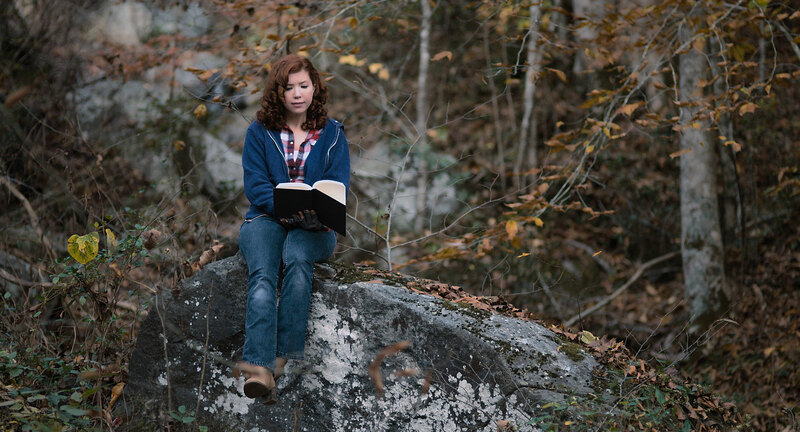 Blue is a story for every outcast and the long road toward acceptance and redemption. The real journey is our inner one. It only takes one person to change everything. Love can save your life. 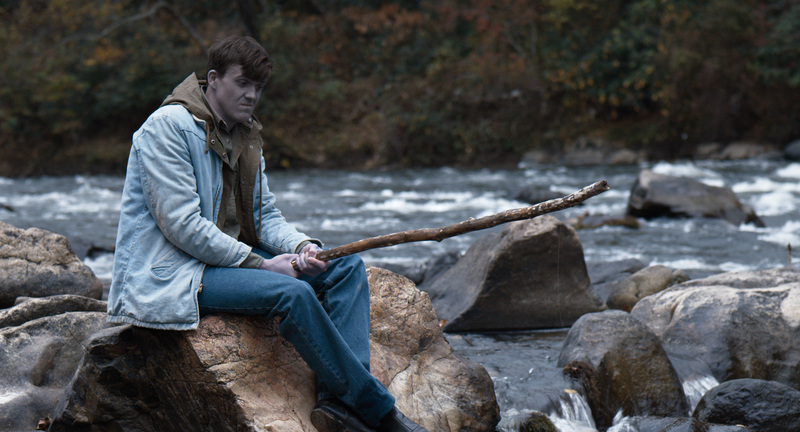 A mysterious young man who suffers from the rare genetic disorder methemoglobinemia, which turns his skin blue, leaves his isolated mountain home and enters a small Appalachian town. 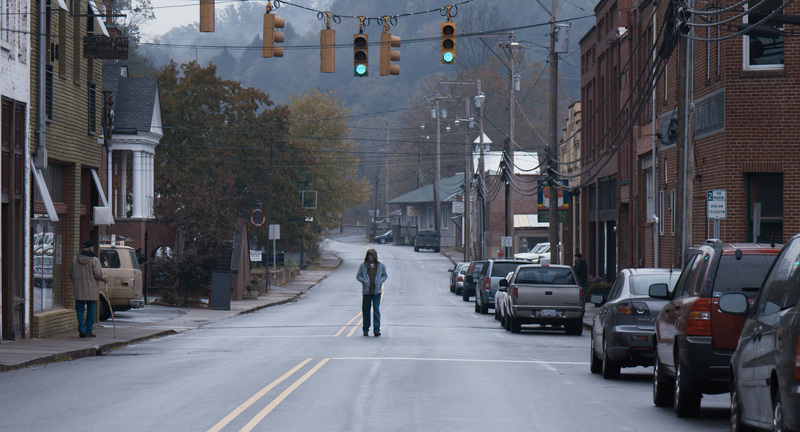 Distrusted and feared by the townspeople he encounters, Blue's presence polarizes the community. He finds solace and friendship with Pearl, a young woman trapped in a violent relationship with her alcoholic father while trying to protect her younger sisters and locate her missing brother. Blue wants only to live in harmony with nature, but when he uncovers a clue to Pearl's brother's disappearance and possible murder, he is attacked and forced into a violent encounter to save the girl he loves. In a disturbing and fearless turn as David Murphy, Kenny Johnson (Bates Motel, Sons of Anarchy) brings honesty and struggle to a conflicted man dealing with the loss of his wife, alcoholism, and dark desires. He is a menacing presence in his daughter's life and his hatred of her new friend leads to a gut wrenching conclusion. 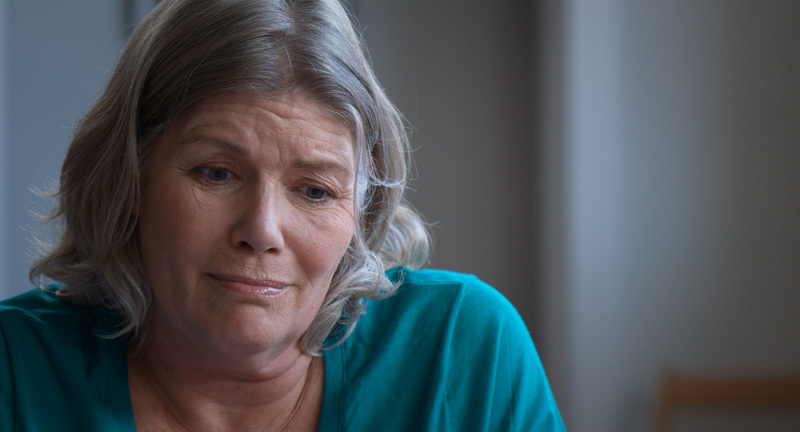 Kelly McGillis (Top Gun, Witness), the celebrated actress of stage and screen, plays Ms. Hutcherson, a kind friend to Pearl who warns her about falling in love with someone who society is not ready to accept, and remembers her own struggle for equality. Pearl Murphy is a young woman forced to endure a violent homelife so that she can take care of her younger sisters. When Pearl meets Blue, he may seem menacing to others, but she recognizes a kindred spirit. "You and me, we're not like everyone else," she tells him. Blue struggles with being shunned and alone until he meets a kind girl, Pearl. His odd behavior and look that sets him apart is accepted by her and leads him to protect her at all costs, concluding with a tragic and dramatic decision that may change their lives forever. 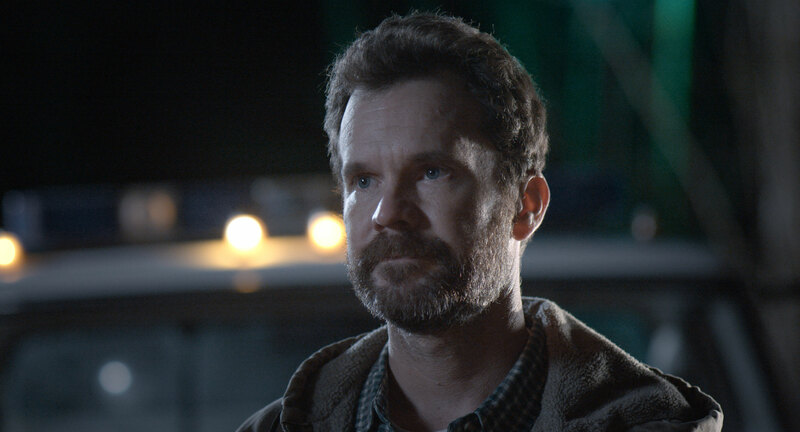 Sean Bridgers (Deadwood, Rectify) plays the fair but skeptical town sheriff. When faced with a strange outsider, he must draw his own conclusions about the impact on his town and make some tough and unpopular decisions to protect his people. 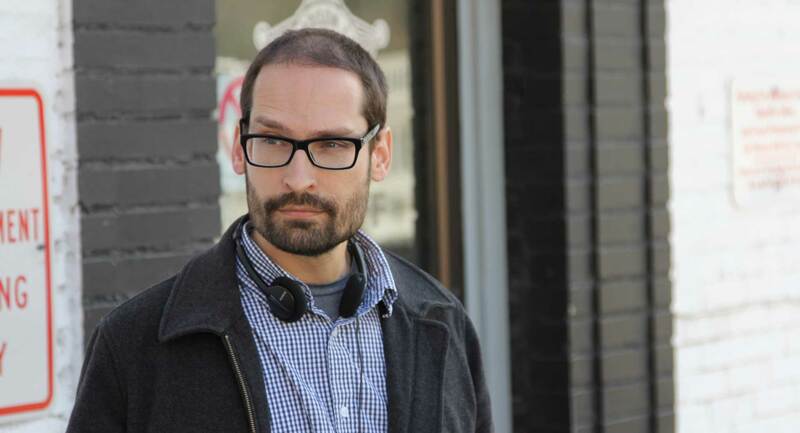 Charles approaches filmmaking from a desire to tell stories from the underdog's point of view. He has a mission to create compelling character-driven stories about diversity. His next project is a modern-day adaptation of Henrik Ibsen's feminist play A Doll's House. From a multi-cultural background, Michele is interested in telling stories about our differences and our struggle for acceptance, and how that journey leads to finding strength. 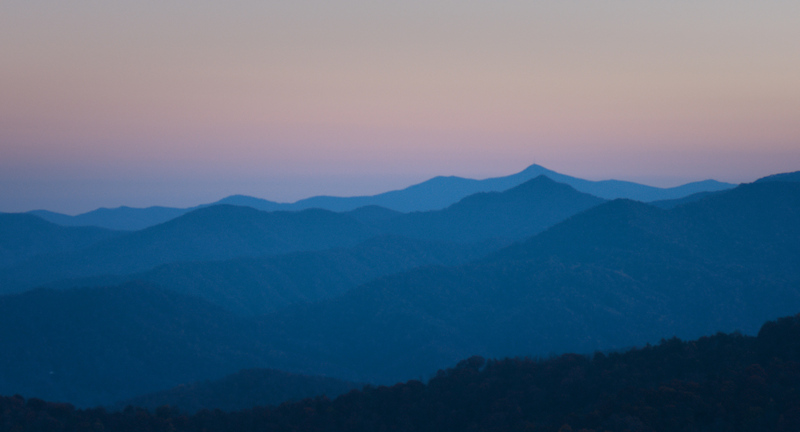 Inspired by the story of the Blue People of Kentucky, Michele wrote the screnplay for Blue in ten days. BLUE will be available later this year at film festivals, on VOD and DVD. You can make a difference by encouraging film festivals to screen this important story of acceptance. The links below will help you tweet or email your message to programmers. Thanks for your support!